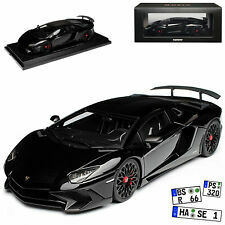 Lamborghini Aventador SV LP 750-4 Superveloce Schwarz 1/18 Kyosho Modell Auto ..
Lamborghini Aventador SV LP 750-4 Superveloce Orange 1/18 Kyosho Modell Auto m..
Kyosho Lamborghini Aventador LP 700-4 Green LARGE CAR 1:12 LE 600pcs *New! 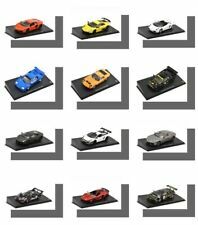 Kyosho Lamborghini Aventador LP 700-4 Orange LARGE CAR 1:12 LE 600pcs*New! RARE!